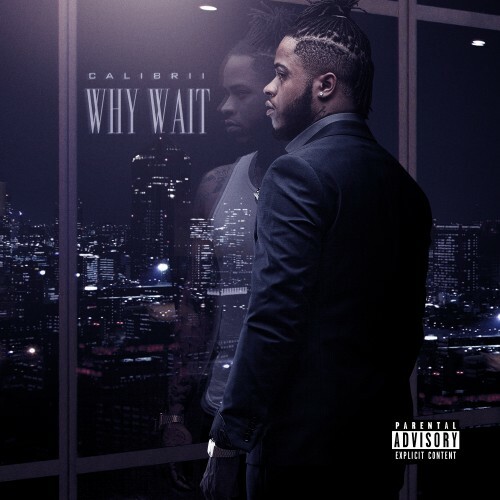 Calibrii is the next to blow. Mark my words. Def worth the wait. Straight fire bestie.